The erstwhile Vice President, Alhaji Atiku Abubakar, and Peoples Democratic Party, PDP, presidential aspirant, has donated N10 million to the victims of windstorm that wreaked havoc in some parts of Bauchi metropolis recently. Atiku, who was in Bauchi State yesterday to commiserate with the government and people of the state, particularly the victims of the recent windstorm and fire incident that razed Azare Central Market, announced the donation when he visited the Emir of Bauchi, Alhaji Rilwan Suleiman Adamu, in his palace. 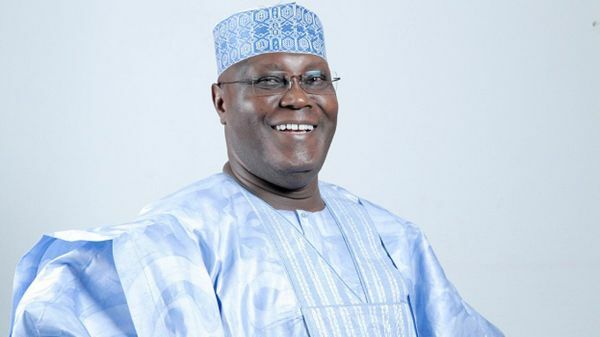 Atiku said he had planned to visit the state on two occasions, during the death of Senator Ali Wakili and the 40th anniversary of the Emir of Ningi, but was unable to do so, due to unavoidable circumstances. His words: “I am happy that I am able to make this visit today to Bauchi State. I am determined to come here to sympathise with you over the rainstorm and fire disaster in Azare town. Responding, the Emir of Bauchi, Dr. Adamu, thanked the former Vice President for the visit, saying the gesture was a demonstration of his love to the people of the state.